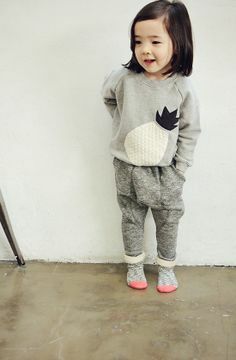 A long time ago, perhaps in another life time, children spent the entirety of their days outside, getting dirty, playing in mud puddles, climbing trees, skinning knees and eating mud pies. 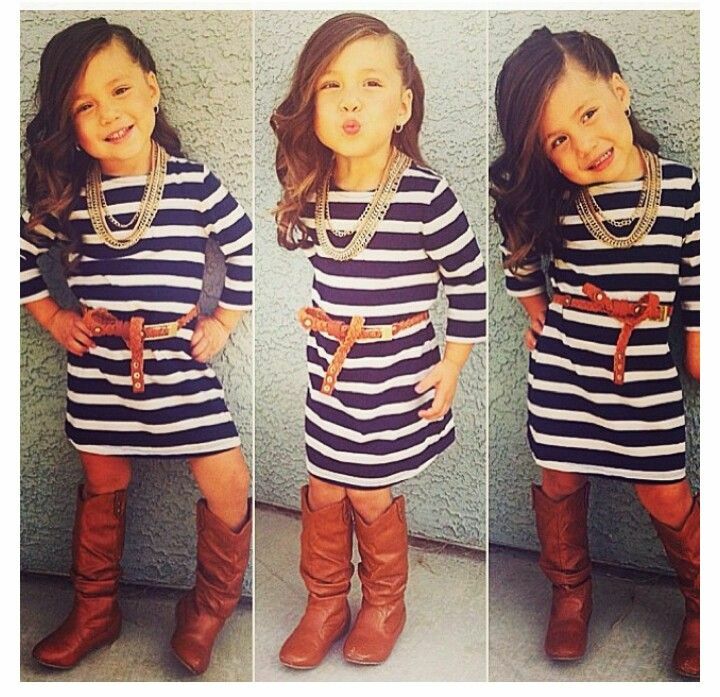 So understandably, fashion was the domain of the teens and adults, but things have changed, and children’s fashion is carving a new niche in a fast expanding market that was once reserved only for the select few. 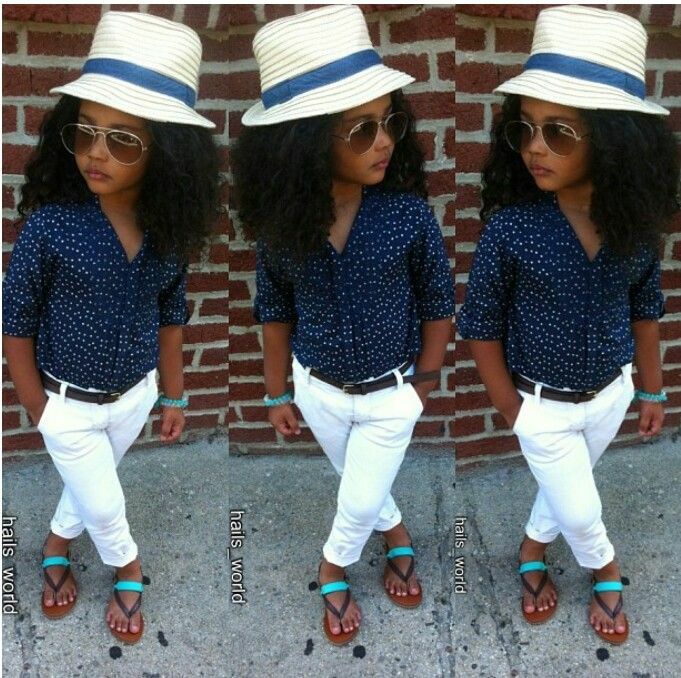 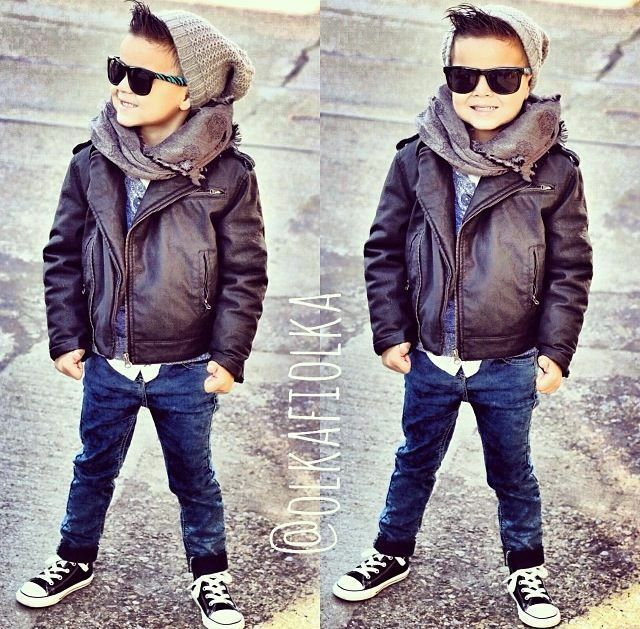 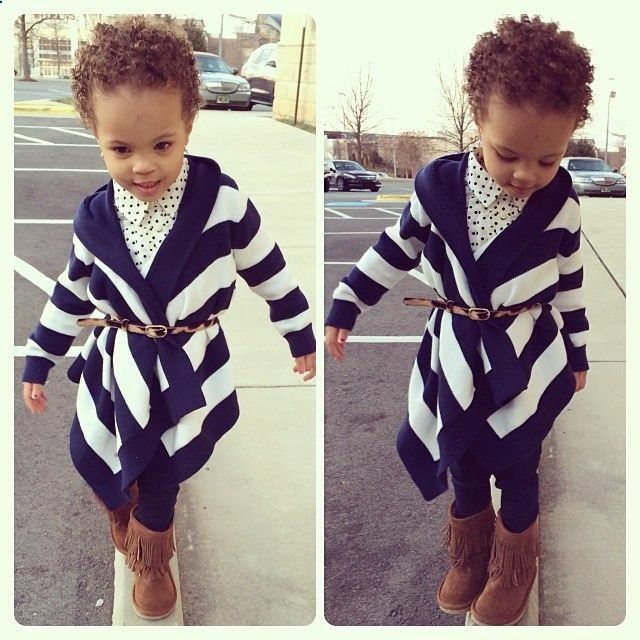 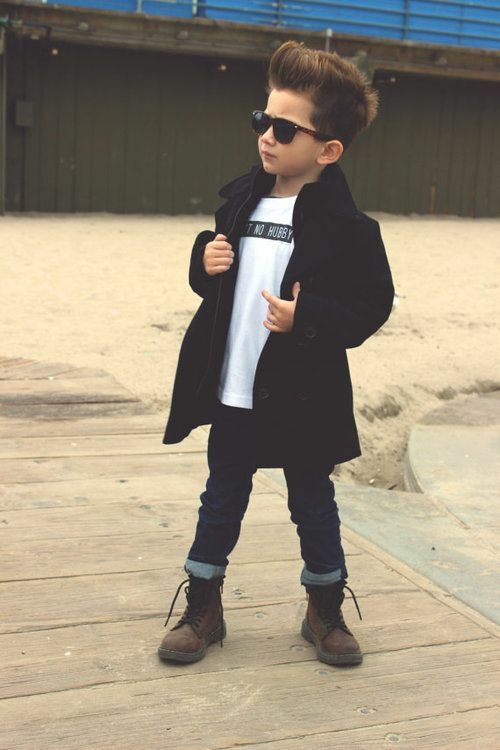 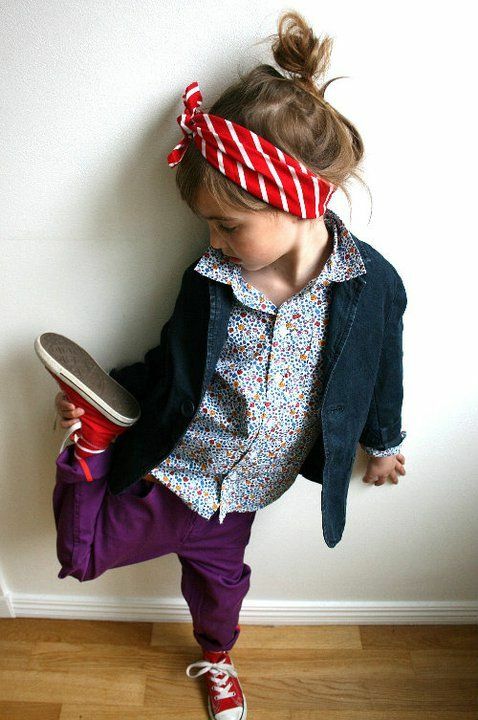 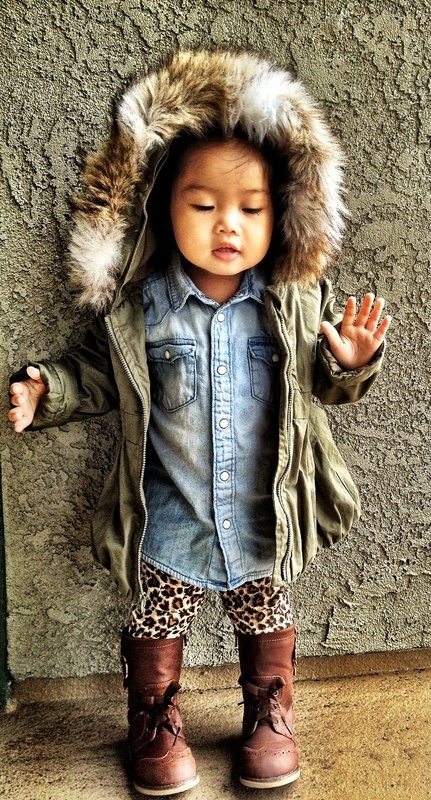 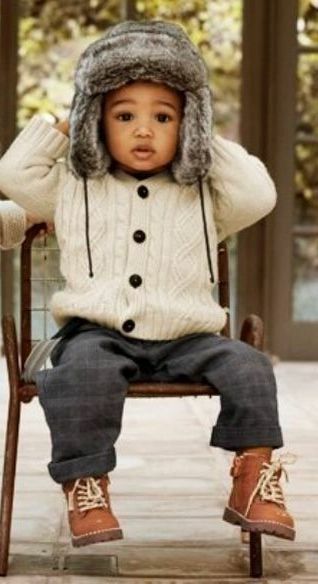 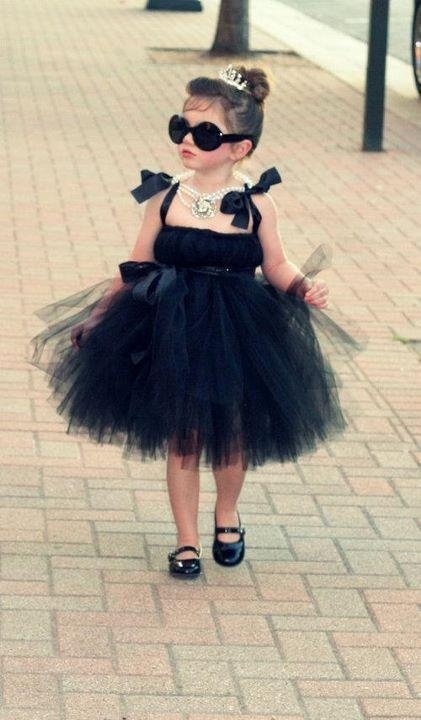 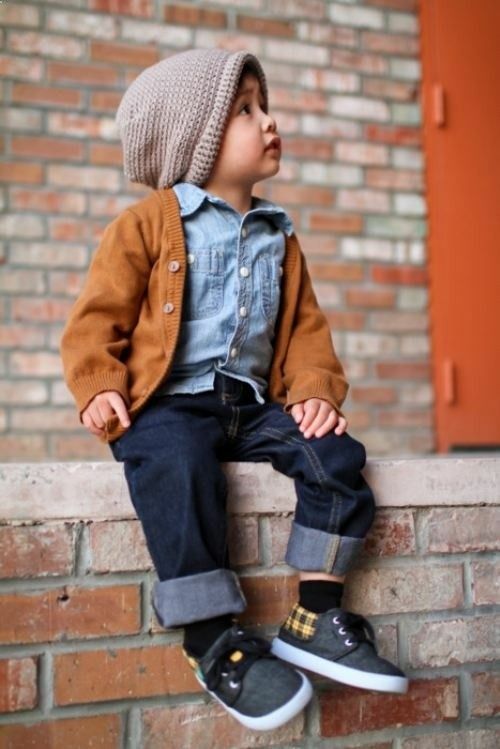 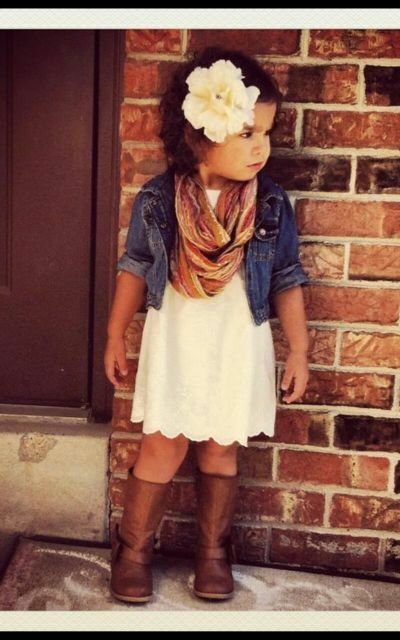 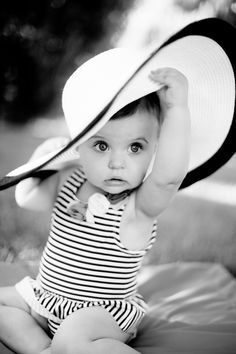 I’m all for allowing kids to remain kids for as long as possible but I wont lie, I love little things in high-end gear or just looking well put together and adorable in fashionable pieces. 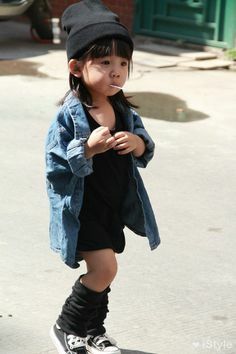 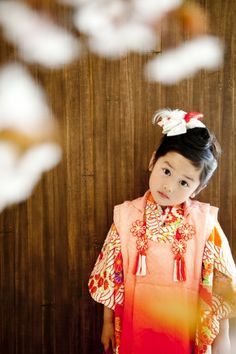 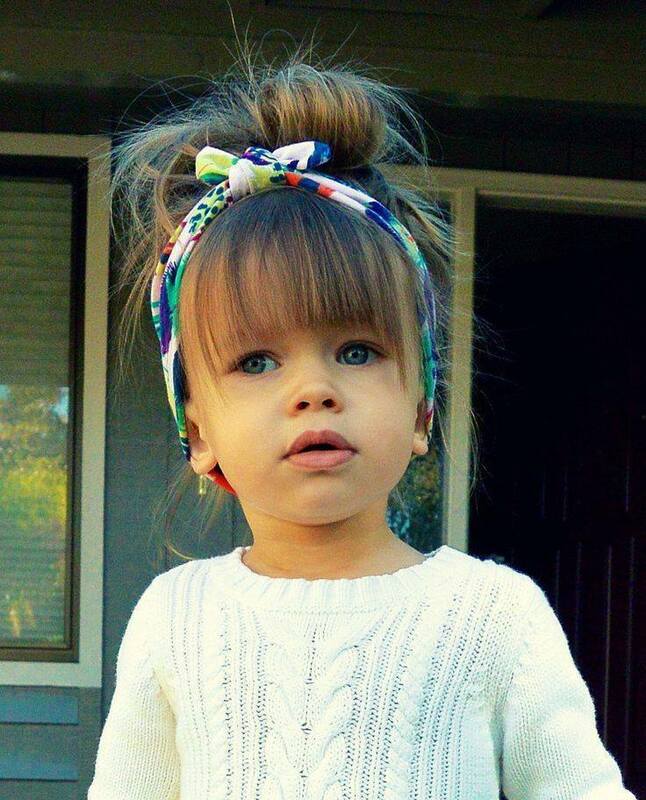 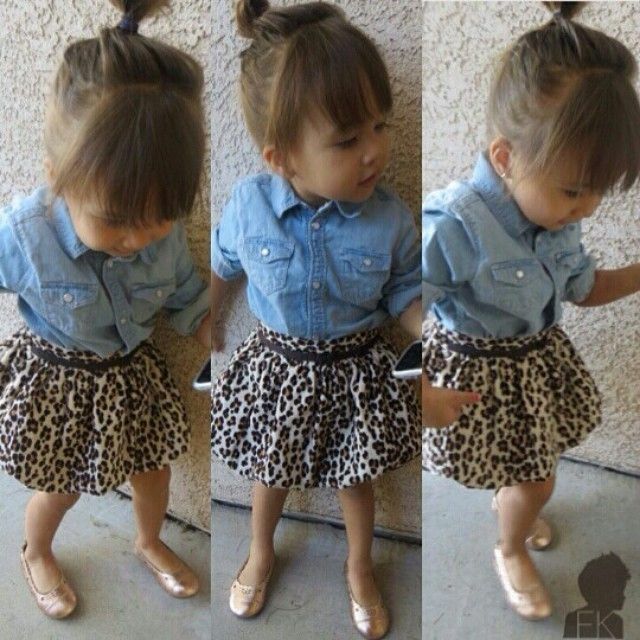 Categories: Fashion, Uncategorized | Tags: adorable, child, children, clothes, cute, fashion, fashionista, kids, little, stylish | Permalink.